Marriage rates might be going down but spend on rings is going up. After a frugal few years, brides and grooms taking to the aisle in 2012 are no longer looking to cut corners. While recession and cohabitation might be pushing marriage rates down, the ones who are making it up the aisle are happy to invest in rings that pawnbroking has taught them will last forever. Rachael Taylor reports. Last year was not the most prosperous of years, if you were simply to go by the headlines, but the bridal market, it would seem, has been enjoying a bit of a contradictory moment in the sun. While trade shows over the past two years have been full of bridal manufacturers slimming down and hollowing out in the face of rising metal prices, we expect that 2012’s brides and grooms will be less price sensitive than they once were. There are many speculative explanations for why this is. One of which is that while marriage rates are in freefall, this is actually having a positive effect on the budget of a soon-to-be married couple. Recessions usually go hand-in-hand with a spike in marriages, but marriage rates have been steadily declining throughout this particular economic dip, according to the latest figures from the Office of National Statistics. Cohabitation is much more widespread than it was even just a decade ago and with household finances under strain, a fund-draining wedding is perhaps further down the priority list of today’s committed couples. Therefore those taking the plunge into marital bliss have thought seriously about their nuptials and so are willing to splash out to make it a special day, starting with a pricey engagement ring. Gemex, which distributes brand The Raphael Collection and won Platinum Bridal Collection of the Year at the UK Jewellery Awards in 2011, has recently invested in upping its stock levels of diamond rings set with between 4ct and 7ct of diamonds. It now has more than 50 rings that are set with more than 4ct of diamonds, whereas a year ago the manufacturer’s range peaked at 3ct rings. “The top end of the market is very strong,” says Gemex sales director Lee Ruben. 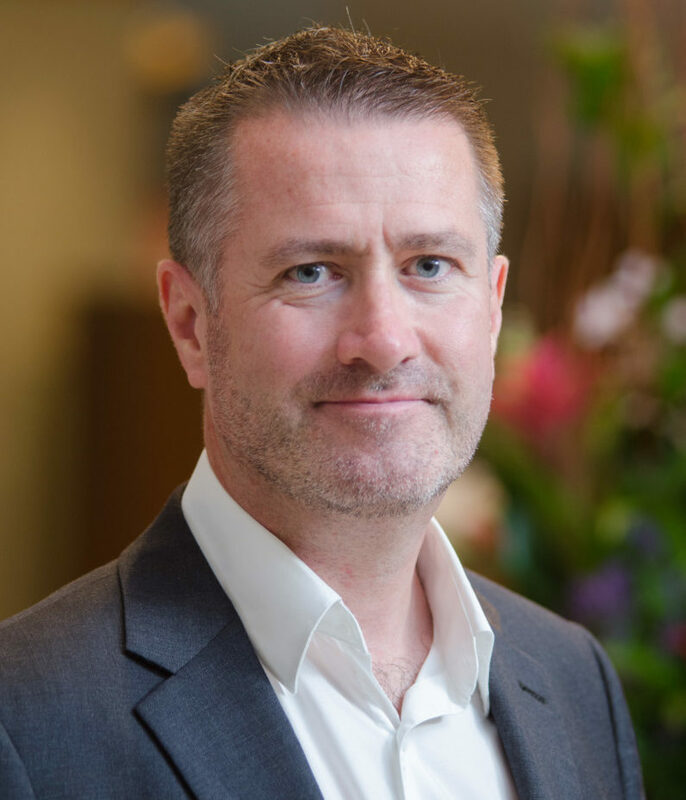 At Brighton-based platinum brand Dennis & Lavery, its customers are showing a similar emboldened purchasing power compared with 12 months ago. Owner Cindy Dennis-Mangan says the two trends driving its sales in the current market are wider cuff-style wedding rings and rings set with a bigger centre diamond complemented by a larger number of smaller diamonds; both trends are leading to higher sale prices. Dennis-Mangan believes that in addition to more mature couples who have considered carefully before getting married and so opting for more expensive rings, the recent price flush is also driven by a favourable backlash from the cash-for-gold phenomenon. 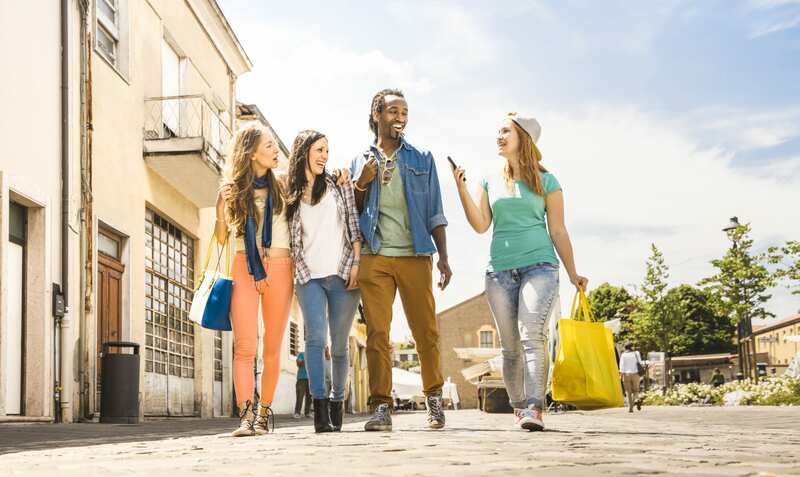 While high streets clouded with We Buy Gold signs might have at first cheapened the image of the jewellery industry, she believes that it is now starting to have a positive effect as shoppers understand that the rings they buy are collateral. Price sensitivity has not just lowered in the South, it is also breaking down further north. Prestons of Bolton is known to its customers as the “diamond centre of the North” and its bridal offer, which is branded up as Wedding Ring World, is experiencing a flush of higher-value sales. 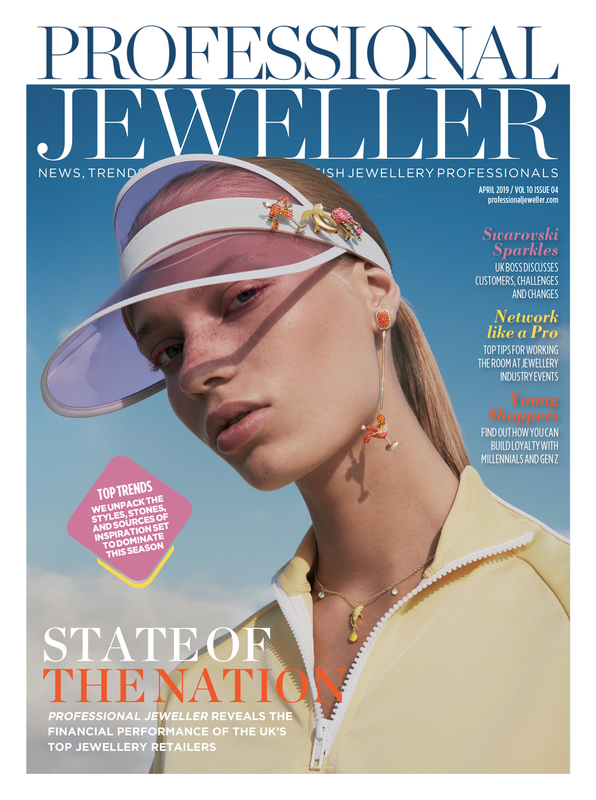 Brown & Newirth, a jewellery manufacturer that specialises in wedding bands, is focusing its efforts at this month’s The Jewellery Show on presenting a new range of rings that focuses on quality rather than price; a turnaround from the lightweight rings it was pushing last year. Although Birmingham-based manufacturer Charles Green is still focusing on creating more lightweight rings than it was five years ago, it also believes that bridal shoppers are ready to invest more money in their symbols of togetherness and the increasing popularity of palladium rings in the men’s wedding market is allowing the average spend on the woman’s ring to increase. Sales of palladium bands have been steadily increasing at Charles Green for the past few years, even before the hallmark was introduced, and Beale sees no reason to expect this growth to be capped in 2012. The popularity of palladium in the men’s market has an overwhelming dominance at nearly every level of the jewellery market, with the majority of brands and retailers reporting strong sales of the metal to male customers. Palladium now accounts for more than 75% of Brown & Newirth’s sales of male wedding bands and Ernest Jones, which was slower to embrace the new metal and only started selling it in 2011, is now carrying 24 styles of palladium wedding bands. Palladium is often compared to platinum, as a cheaper, lighter metal from the same family, but the metal is failing to steal market share from platinum. The market that it is really hammering is gold. Hurst says that Prestons of Bolton now sells “very little” white gold to either male or female shoppers. metal has now eclipsed that of platinum, making it far easier to upsell bridal shoppers from gold to platinum than it once was. While the price per troy ounce of gold is higher than platinum, platinum rings are still the more expensive choice due to the finished rings being 50% heavier than their gold counterparts, but the narrowing of the gap is having a significant effect on the market. Jewellery manufacturer Stubbs & Co registered a 30% increase in average spend on its rings in 2011 versus 2010. Some of this, according to managing director David Shem-Tov, was down to increased consumer bridal budgets but it was also partly due to the inflating metal prices, which he says is driving up its sales of platinum rings. “People are seizing the opportunity and reacting to the increase in the gold price to point out that the difference between the price of gold and platinum rings is less significant now,” he explains. Ruben of Gemex echoes this sentiment, adding that its sales of platinum rings have been “very positive” in the first few weeks of 2012. He says that his company has never experienced a dip in platinum sales during the credit crunch and that 70% of all of its orders are for platinum rings. “Our platinum sales have been going through the roof and I think it will be like that for the rest of the year,” he says. Part of the reason that Ruben expects platinum to continue to do so well is the ease at which retailers can now convert shoppers who had hoped to buy gold into the proud owners of platinum bands. “The difference between an 18ct gold ring and a platinum ring is sometimes as little as £50 or £60, whereas before it would have been about £300,” he points out. Gemex has recently teamed up with the Platinum Guild International to send a number of its retail customers on a platinum training course. Gemex cleverly picked some of its best customers for the free-of-charge trip but they were those who sold relatively little platinum. Ruben says that following the training session, the manufacturer is feeling a direct result as the retailers who attended the course are now placing more orders for platinum as they now feel more comfortable upselling their shoppers thanks to the time spent learning more about the metal. For those still managing to shift gold bridal stock, the focus is still very much on white gold as opposed to yellow, at least at the pricier end of the market. In 2011 sales of 18ct white gold outstripped sales of 18ct yellow gold at Stubbs & Co, although it did record that sales of yellow 9ct gold outperformed that of 9ct white gold in the same period. While bridal budgets sales seem to be blooming, the luxury end of the bridal jewellery market will always be relatively well protected, but the lower end of market has been hit by budgeting constraints. 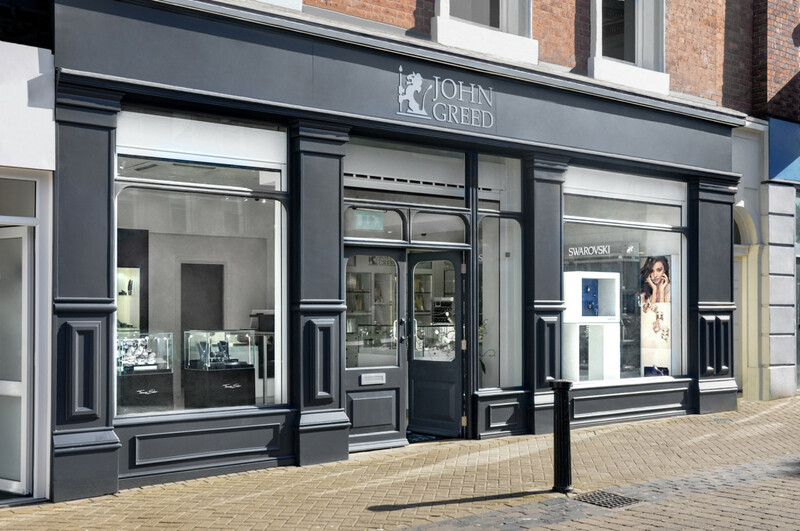 Lovenbury says that Signet has noticed its shoppers becoming more savvy about the way in which they shop for bridal jewellery so it has found a way to offer them an accessible route to getting more for their money. H Samuel’s bridal sets start at £575, which will buy you a cluster engagement ring with 0.14ct brilliant round diamond and a wedding band set with 0.06ct of diamonds both set in 9ct white gold, and it offers shoppers 0% interest payment plans. Outside of high street chain jewellers, it is very rare for shoppers to buy wedding bands at the same time as engagement rings, but there has been a trend for the creation of sets of rings that fit together, whether sold as a package or not. 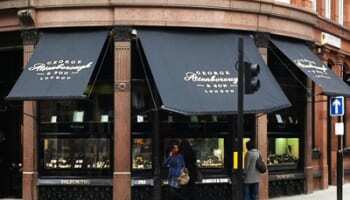 Stubbs & Co has started to sell its rings as suites to jewellers, which can then be broken up and sold to the customer a ring at a time to keep the repeat business flowing. The idea is to show shoppers all of the rings – engagement ring, wedding bands and eternity rings – when they make their first purchase. While they might not be ready for the next stage, they will have it in their minds that the rings are in the shop and will fit perfectly with the one they already have. Gemex is also focusing on jewellery that fits together and is now launching FlushFit within The Raphael Collection, a range of engagement rings that have been designed to fit perfectly with its wedding bands without resorting to shaping the bands or making cut-outs to accommodate solitaires. Clogau Gold is hoping to take this theme of multiple bridal bands one step further. The Welsh gold jewellery brand has enjoyed a phenomenal year and as a result has been branching out internationally, with its eyes keenly on the Far East. 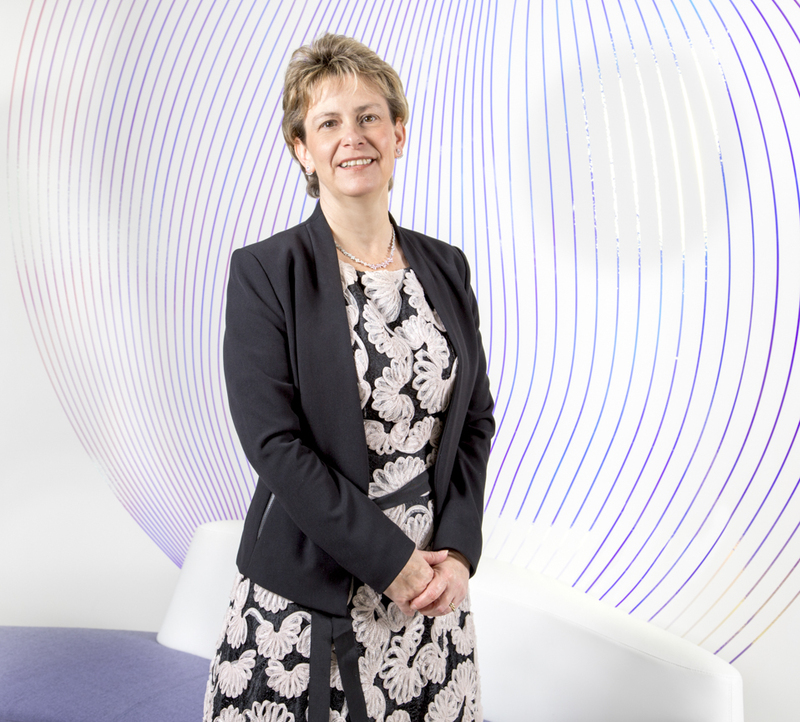 While researching the region, brand manager Sonia Menezes says that the company picked up on a trend there that it is hoping to introduce to the UK: two wedding bands. 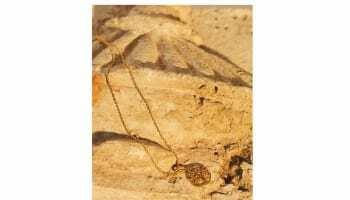 Menezes says that her team discovered that in the Far East brides to be will buy not one but two wedding rings, one fully set with diamonds, the other a plain band. Rather than wearing two bands at once, the plain band will be worn through the day and the diamond-set eternity-style wedding band will be slipped on for evening occasions. The brand is working on suites of double wedding bands for the Far East market but Menezes says Clogau Gold will also try to introduce it in the UK, adding that should the trend pick up here it will offer jewellers two sales at a time. Clogau Gold is currently working on pushing further into the bridal market, a sure sign that there is money to be made in doing so. Last year the brand increased its wedding ring portfolio offering rings in 9ct or 18ct gold and is now working with national chain Goldsmiths. The fact that brands such as Clogau Gold, which is not a bridal jewellery specialist, are pushing further into the wedding market is proof to Shem-Tov at Stubbs & Co that it is a particularly fruitful time to be selling to couples preparing for their nuptials. And it would appear that bridal is going to continue to be resilient, and perhaps even grow. Despite the falling marriage rates and constricted consumer budgets, it seems that 2012 could actually be a boom year for bridal sales as shoppers recognise that ploughing several thousand pounds into a ring is a much more prudent option than pouring similar amounts of money into dresses that will only be worn once or a party that will be over by the morning. Be it cast in gold, platinum or palladium, the band that locks around a finger of a bride or groom is not only for life in terms of how long they plan to wear it, it also represents a lifetime of holding its value, something that pawnbroking has taught the next generation of bridal shoppers. With demands flowing in for heavier weights and more diamonds, it would seem that the bridal market is following the rule of fewer and better – perhaps fewer weddings but better bridal jewellery. This article was taken from the January issue of Professional Jeweller magazine. To read a digital version of this issue click here.